Home / Sale / Our November Sale is here! 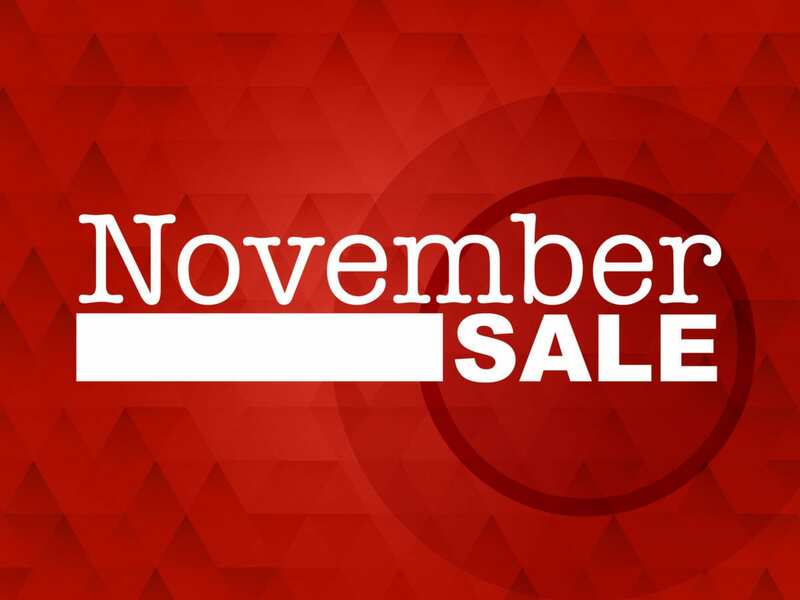 We are excited to announce a special deal going on through the month of November. FREE installation when you order new blinds or shades in November! Yup! That’s FREE installation. You order the blinds or shades you want from us and we install them for you. There’s no minimum purchase required! You can order one or one hundred. It’s up to you. All you need to do is use our online form to request a quote or schedule a consultation. It’s that simple. Now we’re sure you’re probably asking about how much you can save through this. Our install prices vary on the products your order and the quantity. Normally our customers purchase about 4-5 products at a time. Depending on the product type, that total can normally range between $150-$300 in savings! So the more you order, the more you save! *Free install excludes shutters and commercial projects. Local installs only (Colorado Springs, Old Colorado City, Manitou Springs, Black Forest, Falcon, Security, Widefield). Promotion runs November 1-30. Average savings is $150-$300 based on average quantities purchased (4-5 items). Discount can vary based on total number of products ordered.